Find out who is in, who is out, and who Manchester United are targeting next. From done deals to contract renewals, Stretty News will keep you up to date with all the latest transfer news, rumours and gossip from the newspapers and around web every day. The Sun claims United are hoping to sign Shakhtar Donetsk midfielder Fred before the World Cup. If they fail to do that, Ed Woodward can expect to see his value raise significantly because, erm, that’s what happens at World Cups. 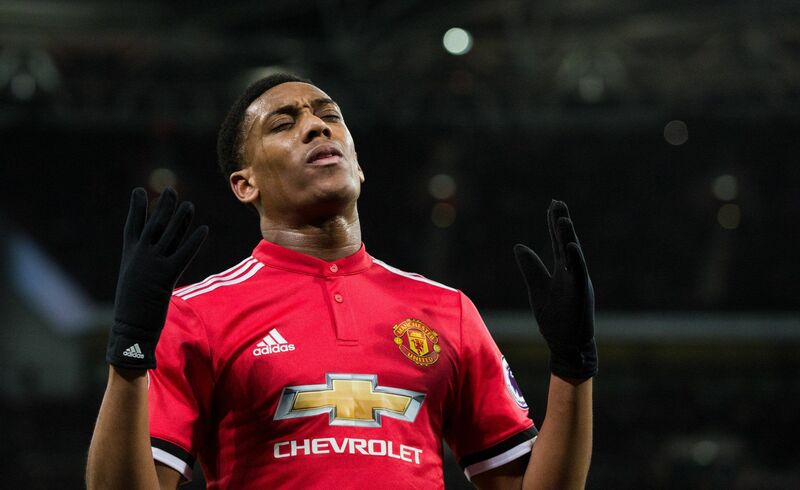 Former United striker Louis Saha is of the view Anthony Martial must learn to relish the challenge for first-team football if he is to succeed at United, as per Manchester Evening News. According to The Mirror, Willian is open to a move to United this summer. It’s no secret that Mourinho wants to add the Brazilian to his squad this summer to bolster the Reds’ attack from the right side. Here we go, again! The Cristiano Ronaldo PR machine. Reports, cited by MEN, suggest the GOAT is considering a return to Old Trafford. For more updates throughout the day, keep an eye on the blog as well as Stretty News on Twitter and like our official Facebook page.